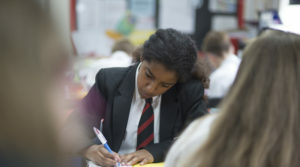 At The Winston Churchill School we understand how big the transition from primary to secondary school can be. We do all we can to make sure primary school pupils and their parents have all the information they need to make the right decision and feel safe and enjoy their new school. Please Note: All applications must be completed through the Surrey County Council website Including those applying for a Specialist Academic or Music place (see below). We invite you to visit Winston during the working day to see what makes Winston so special. Tours of the school will be available regularly between late September and October, up to half term and then there will be one a month. At the beginning of the Autumn Term the "Going to secondary school" leaflets will be delivered to primary schools. The schools will distribute the leaflets to Year 6 pupils. Parents are informed in March either by letter or email which school they have been allocated. 14 days are given from this date to either accept or decline a place. More information can be found on the Surrey County Council website. The closing date for Secondary applications is 31st October each year. However, we strongly recommend that you submit your secondary application by the Friday before the half term holiday. 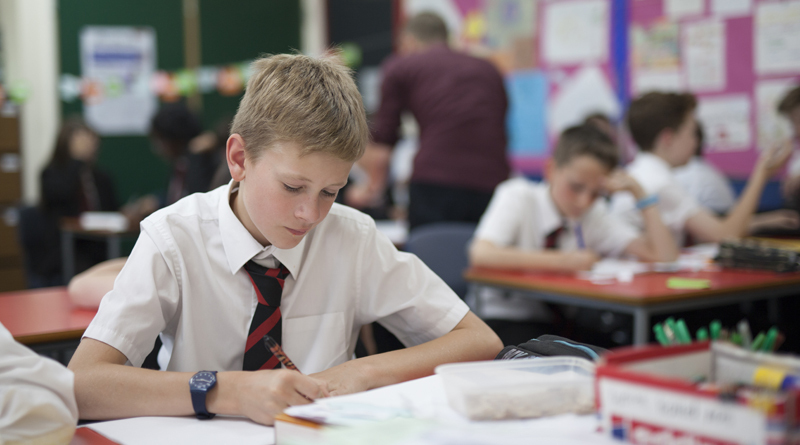 In addition to applications from inside our admissions area it is possible for Year 6 pupils, who live outside of the admissions priority area, to apply for a specialist Academic or Music place. Applications can be made for both Music and Academic specialist places. 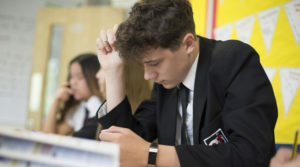 If you have been unsuccessful in gaining a place at The Winston Churchill School and you wish to lodge an appeal, please visit the Surrey Schools Appeals website for further information. The Surrey Appeals Service administers the appeal process for The Winston Churchill School. Alternatively, please call the Surrey Schools Appeals Service on 020 8541 8092 or email surrey.schoolappeals@surreycc.gov.uk to request appeal papers. If you wish to apply for admission for any year group other than Year 6/7 transfer please refer to the Admissions Criteria 2018-19. To make your application you will need to complete the application form and return it to The Admissions & Transport Team at Surrey County Council as instructed. You should be aware that we are generally an over-subscribed school and there may not be any places available. If you wish to go on our waiting list please see details above. If you are not offered a place, and you wish to appeal please contact our admissions officer Mrs Arthur on 01483 485289 or email w.arthur@wcsc.org.uk. It should be pointed out that if your child has a full statement of special educational needs and you wish to appeal, you need to apply through the Local Authority for admission as such cases cannot be heard at the school.